As a homeowner you likely want to protect your investment by adding home improvements and keeping your personal items secure and maybe you even want an extra bit of privacy, too. Fence Installation Greenville has a huge array of gates to select from that can provide you with all of the above. If you’re looking for attractive gates with significant curb appeal that also ensure your safety and security give our gates a try and we guarantee you will be happy with the results. 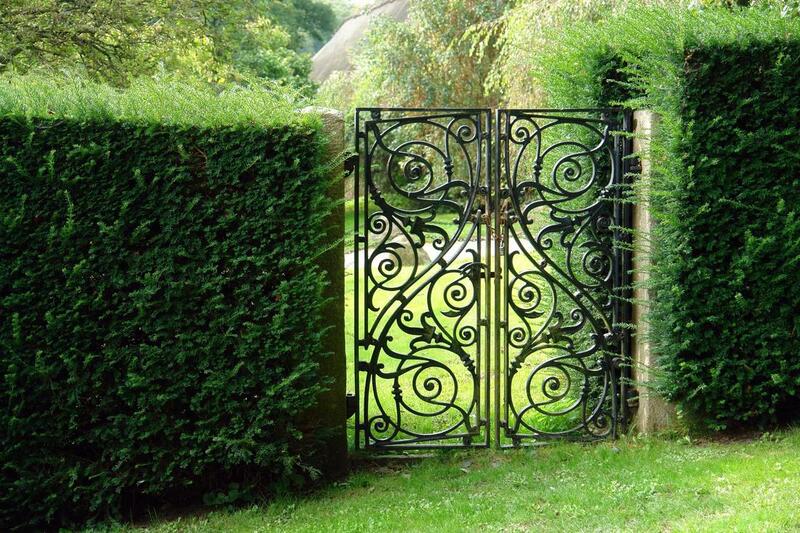 Whether you need a driveway gate or a gate into your pool or garden area, we can assist you with beautiful, ornate or utilitarian styles that are right for your unique aesthetic. Many home improvements measures are worth doing because they make you feel more comfortable when they are completed or they add convenience, but many of them also have the added benefit of adding market value to your property. Gates are such a feature that can do the same. You will have security and an attractive element that is unique for your property with the confidence of knowing that the feature will also increase the value of your home. Fence Installation Greenville has decades of experience assisting clients to make the right decisions that can positively affect the value of their residential property. Whether you want to sell your home or not, you still want curb appeal. Most of us do not want to be an unsightly eyesore in our community and it does not matter whether you add a wooden gate or a wrought iron one, our fence company can create the curb appeal you are seeking for your residential property. When it comes to property values and curb appeal, looks definitely matter and Fence Installation Greenville can provide it. Our fence contractors can help you select the gates that are right for the needs of your property, while at the same time providing you with a large selection of options that meet your unique aesthetic.